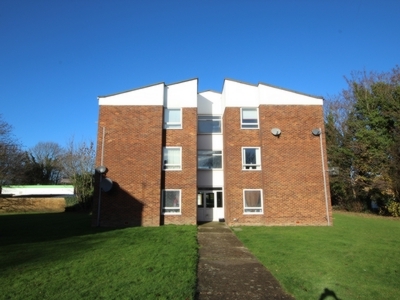 Arington are pleased to offer a Ground Floor one bedroom apartment well located for access to Gatwick airport and commuter links to London and Brighton. 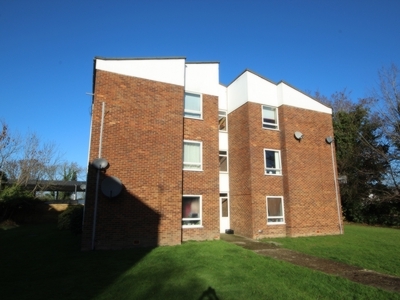 The apartment would suit a first time buyer or buy to let investor. 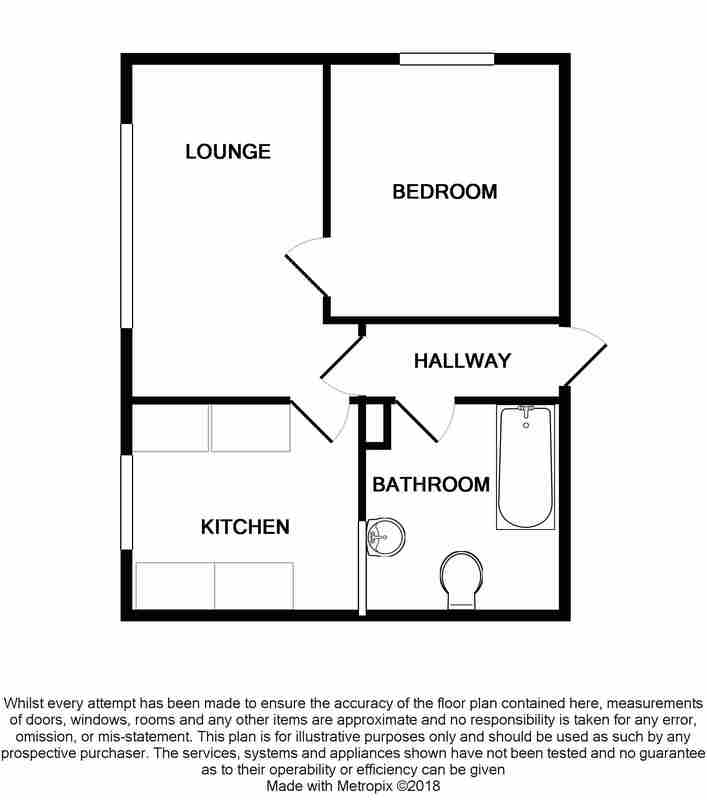 The apartment consists of a 16' by 12' living / dining room with windows along one side, bedroom with built in wardrobe, kitchen with appliances, hallway with coat cupboard and bathroom with bath and electric shower over. Outside are communal gardens. Council Tax Band: B.